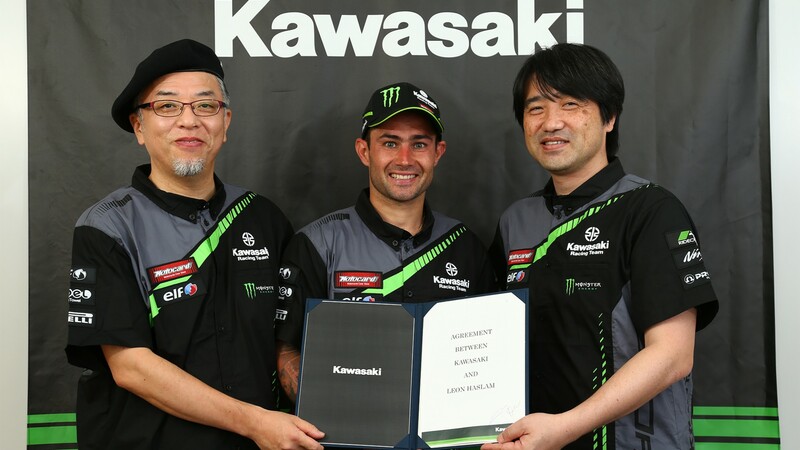 Kawasaki Racing Team WorldSBK announced this week that Leon Haslam will be joining three-time world champion Jonathan Rea on the ZX-10RR in 2019, as they continue on their pursuit of another riders, teams and manufacturers world title. Making up an all British squad once again – following the departure of Tom Sykes – they will be a force to be reckoned with heading into next season. But what do the experts think? Was it a good move, and will Haslam be able to challenge Rea? WorldSBK.com caught up with former WorldSBK race winner and Eurosport commentator James Whitham, who gives his thoughts as to why it’s a good move. Keep up with the latest WorldSBK news, and enjoy some of Haslam’s previous WorldSBK races, all with the WorldSBK VideoPass.